During Term 3 2014, the following Community Learning Projects (CLP) have been nominated and are being developed by each of the School Teams attending the Snowy River Campus. Bright P-12 College – School Mural. During Term 2 2014, the following Community Learning Projects (CLP) have been nominated and are being developed by each of the School Teams attending the Snowy River Campus. During Term 1 2014, the following Community Learning Projects (CLP) have been nominated and will be developed by each of the School Teams attending the Snowy River Campus. 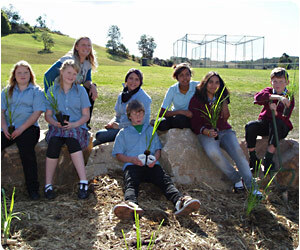 During Term 4 2013, the following Community Learning Projects (CLP) have been nominated and will be developed by each of the School Teams attending the Snowy River Campus.